Drawing on folklore, literature and popular culture, this book links tales of monstrosity from England to recent vampire- and zombie-fables from sub-Saharan Africa, and it connects these to Marx’s persistent use of monster-metaphors in his descriptions of capitalism. Reading across these tales of the grotesque, McNally offers a novel account of the cultural economy of the global market-system. Monsters of the Market is one of the best books I’ve read in years and it will definitely stimulate thinking about the nature of globalization, the labor theory of value and the relationship between commodities and speculative objects, collective fantasy, and other nebulous problems confronting historical materialism in the future." "The most vicious of monsters are those with human faces. 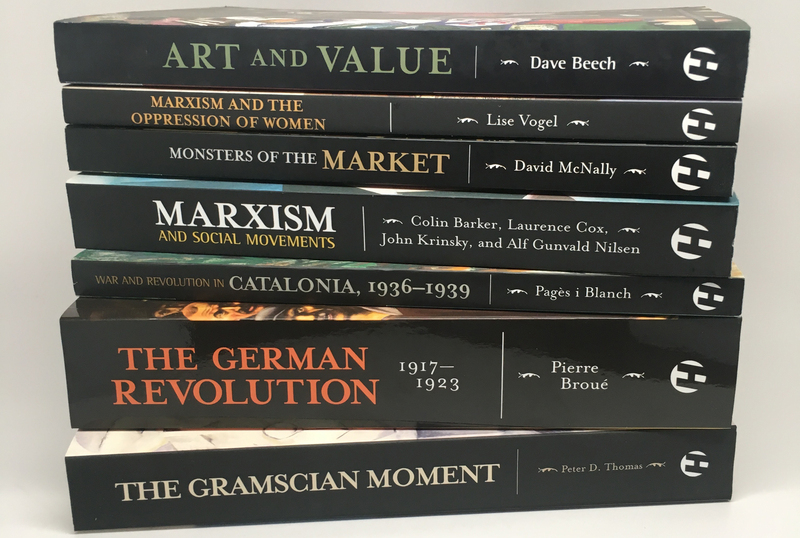 Monsters of the Market: Zombies, Vampires, and Global Capitalism explores Marx's consistent use of folklore and monster as metaphor in his criticism of capitalism. 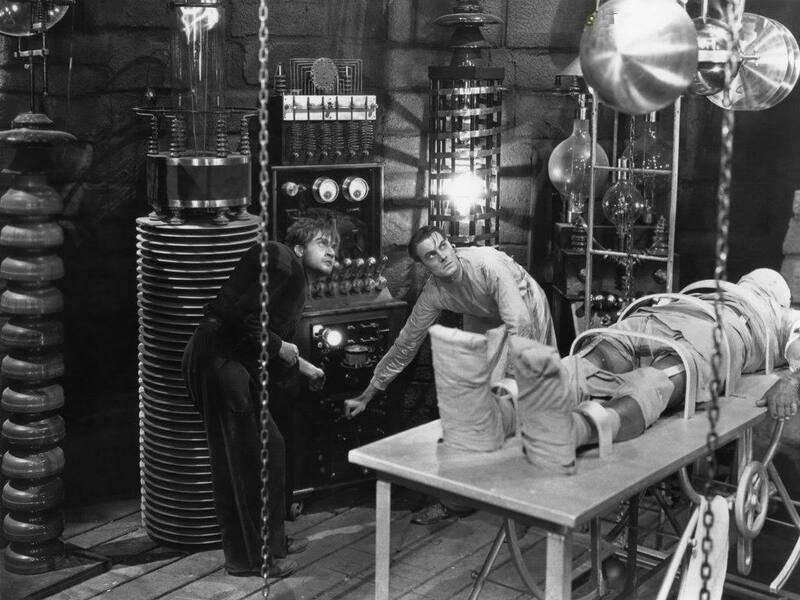 From Frankenstein and the dissection of the market, vampires that feed off the misery of others, among other ideas ... Monsters of the Market is an intriguing way of explorig economics, very much recommended reading." "David McNally ... has written an excellent book. [He] approaches the topic from a more comprehensive framework. Unlike other works of "monsterology," he links the production of meaning with the economic mode of production while also researching its manifestations across the world ... Monsters of the Market is well worth reading: it demonstrates that the marginalizedthose who inevitably become the misshapenhave a long history across different cultures of articulating narratives of resistance to the various modes of night thrown up by a pitiless global system." "McNally delivers a tour de force analysis of global capital from the upper registers of derivatives trading down to popular fables of African monsters … Monsters of the Market is one of the best books I’ve read in years and it will definitely stimulate thinking about the nature of globalization, the labor theory of value and the relationship between commodities and speculative objects, collective fantasy, and other nebulous problems confronting historical materialism in the future." "David McNally ... has written an excellent book. [He] approaches the topic from a more comprehensive framework. Unlike other works of "monsterology," he links the production of meaning with the economic mode of production while also researching its manifestations across the world ... Monsters of the Market is well worth reading: it demonstrates that the marginalized—those who inevitably become the misshapen—have a long history across different cultures of articulating narratives of resistance to the various modes of night thrown up by a pitiless global system."